​Travel and Tourism allows pupils to develop strong business management and communication skills, broadening your career prospects. The purpose of the course is to investigate the travel and tourism industry. Why is Travel & Tourism important? 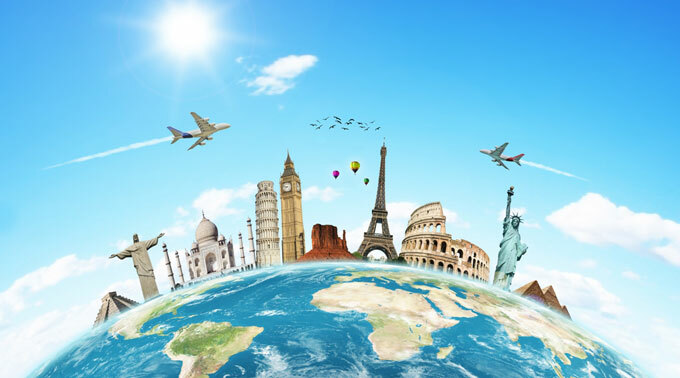 Travel & Tourism is important because it give students an insight into working in the travel and tourism industry and help them to develop the skills and attitude required to work well with customers, create CVs and apply for jobs. It also enables students to deal with customer complaints through role play activities and through studied of body language. "To roam the roads of lands remote. To travel is to live."